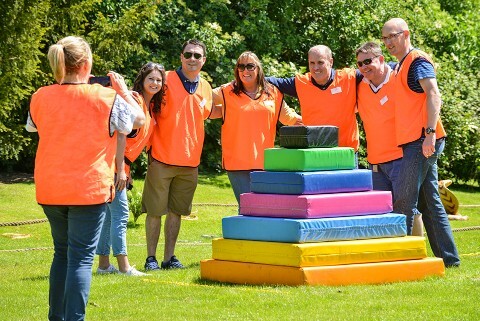 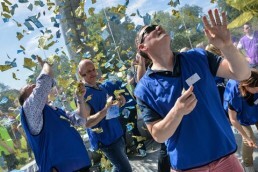 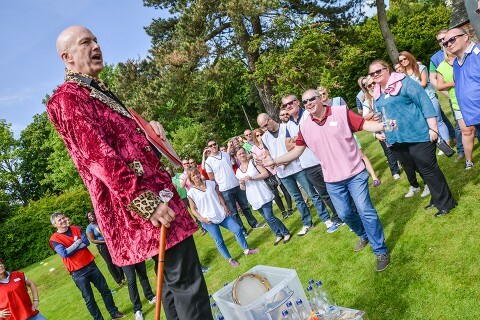 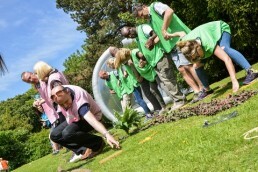 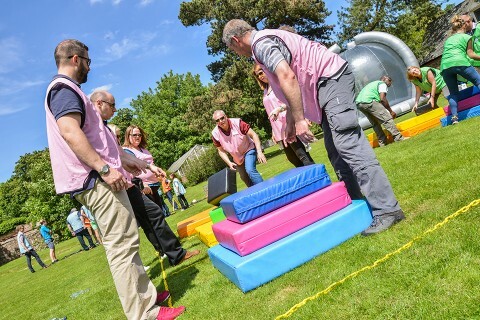 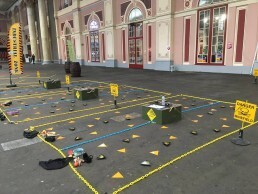 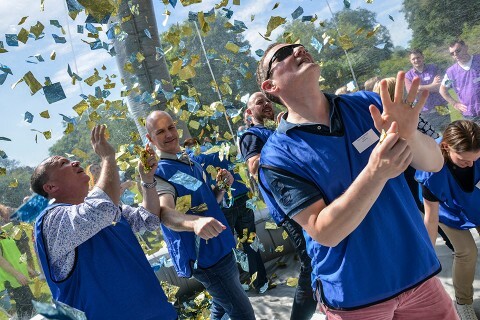 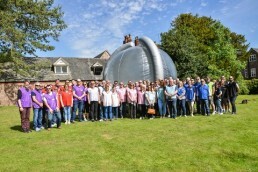 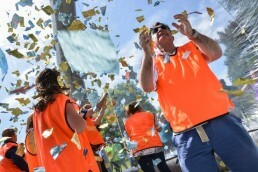 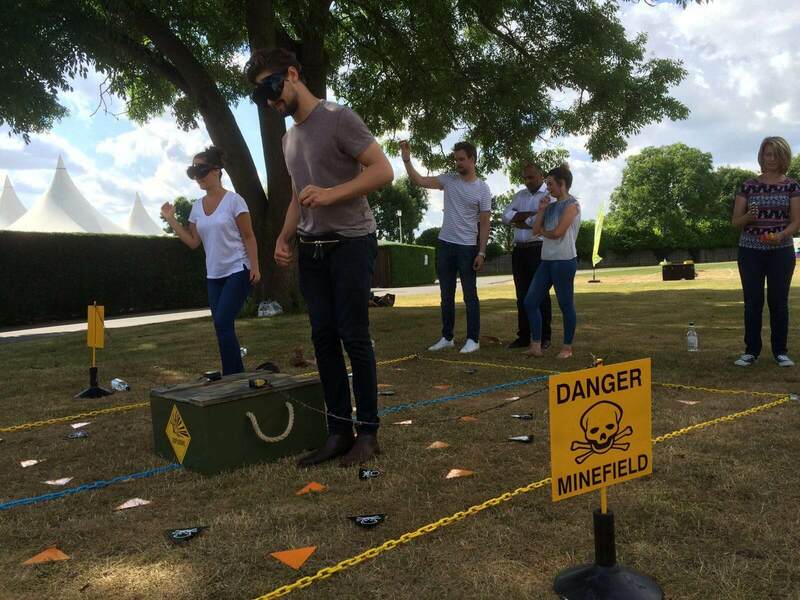 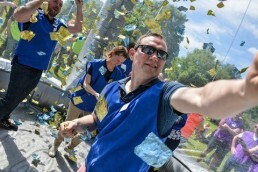 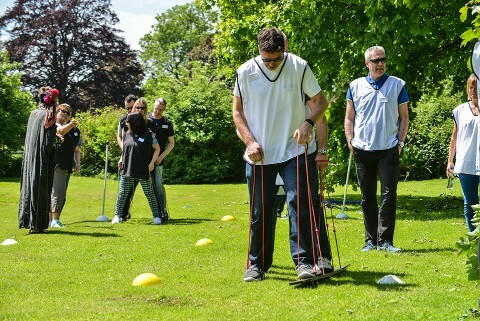 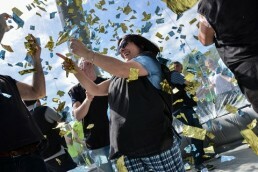 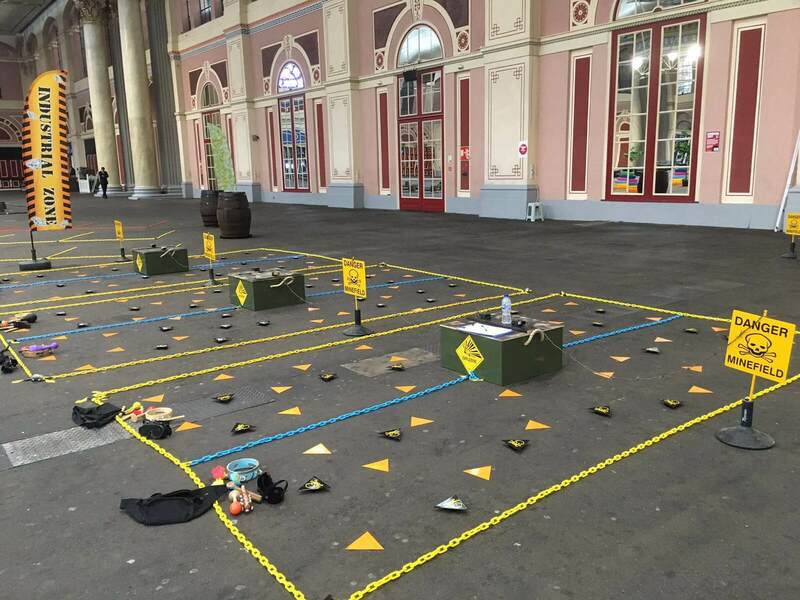 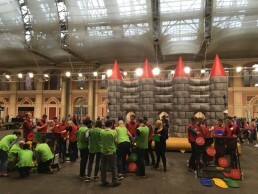 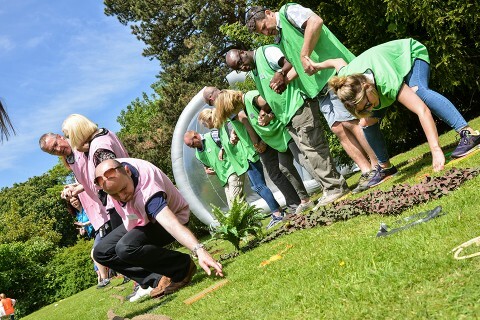 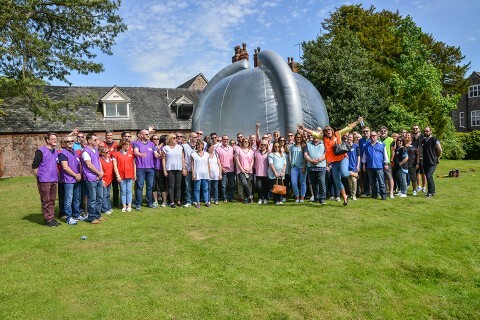 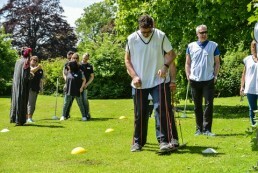 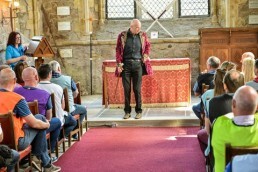 The Crystal Challenge - Probably the best team building event in the world! Based on the popular ‘90’s game show, our flagship Crystal Maze is probably one of the most popular team building events in the world. 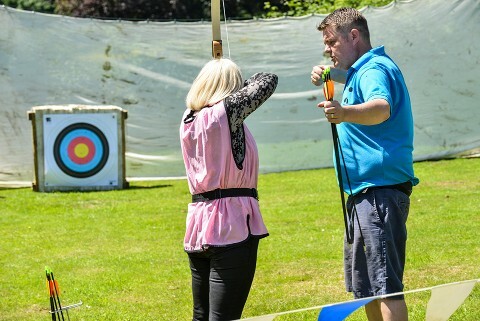 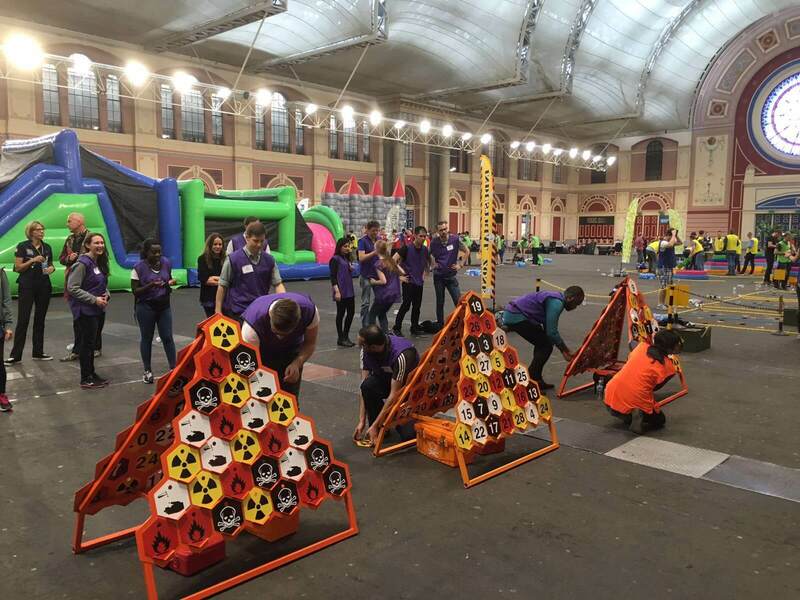 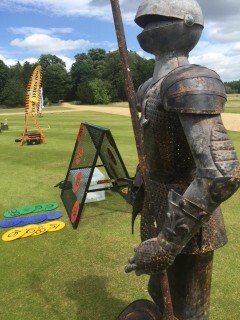 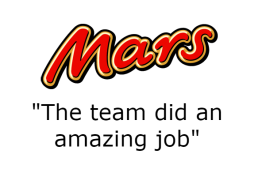 Hosted by our very own energetic presenters, in teams you will compete against each other in an exhilarating mix of activities, dashing between the Aztec, Medieval, Industrial and Futuristic zones. 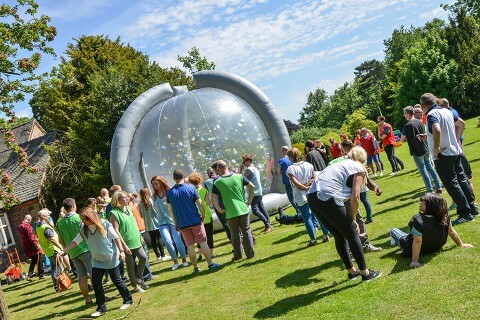 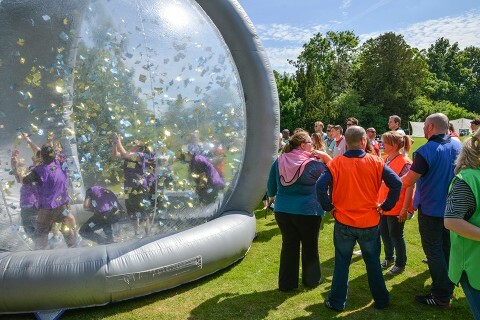 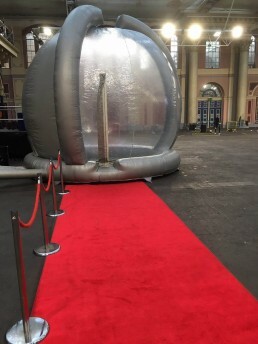 Teams will face an exciting range of mental, skill, physical and mystery challenges that if successful, will yield a precious crystal and seconds of time inside the crystal dome. 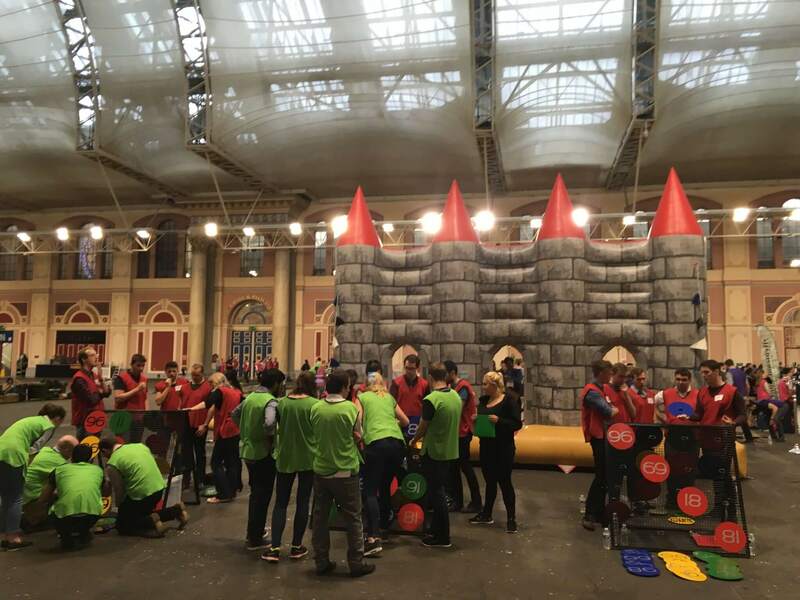 At this frenzied finish to the day, a representative of the top teams do battle and collect as many gold tickets as possible in our dome, the team with the most gold tickets are crowned the winners. 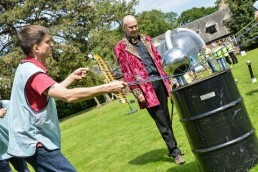 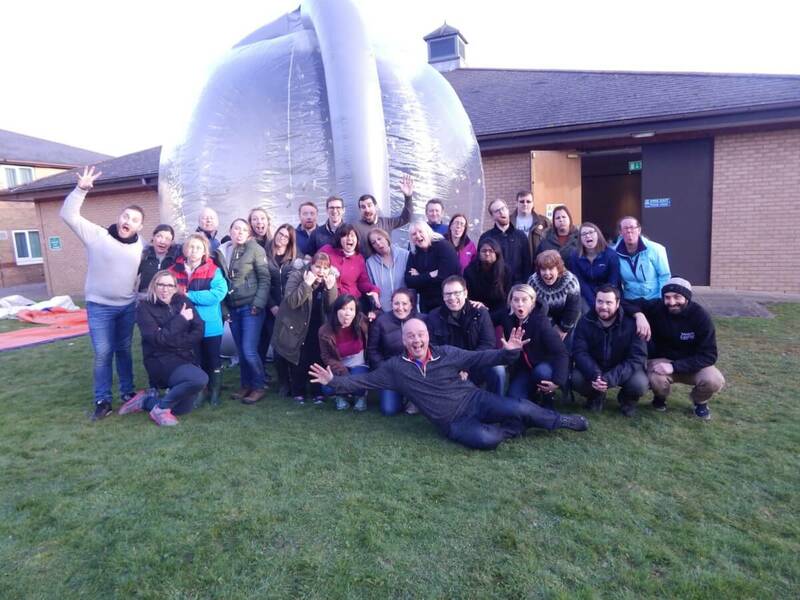 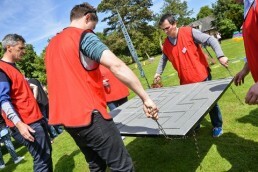 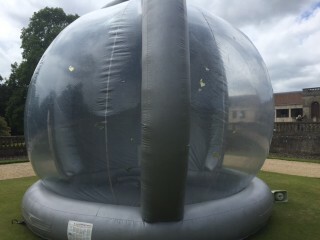 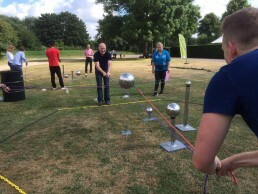 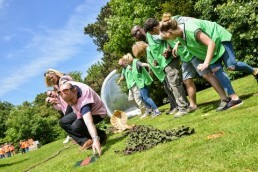 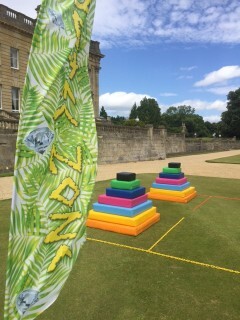 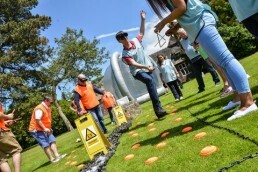 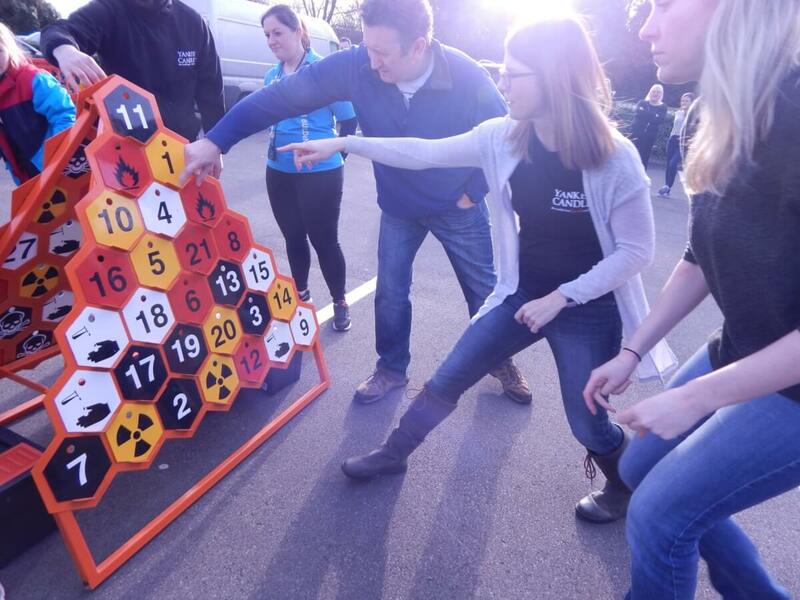 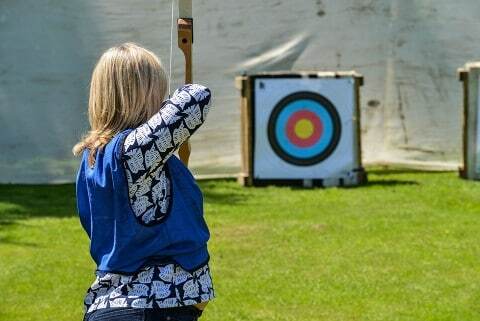 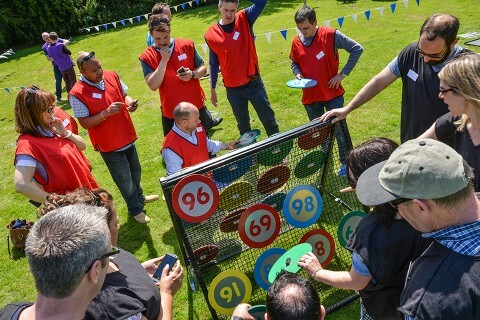 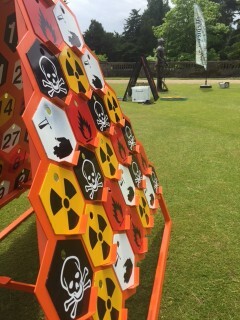 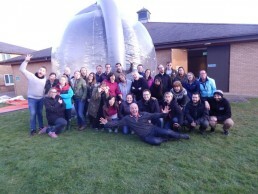 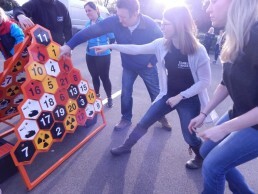 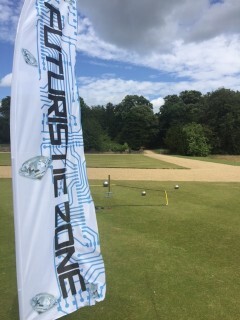 The Crystal Maze maze can be run as an indoor or outdoor team building event. 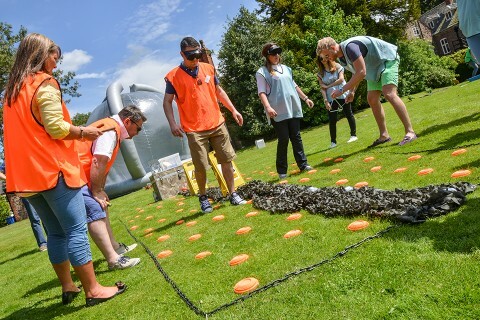 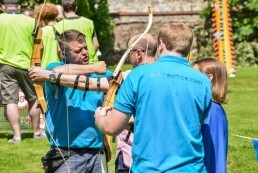 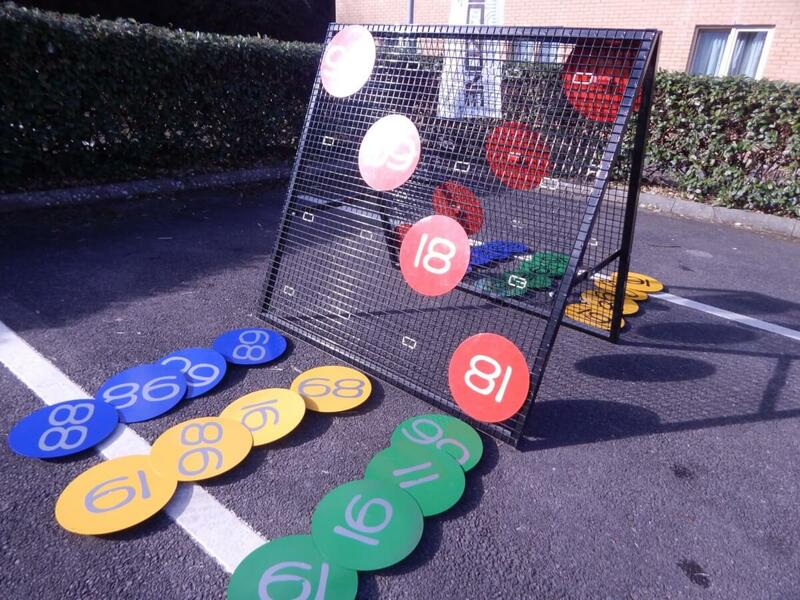 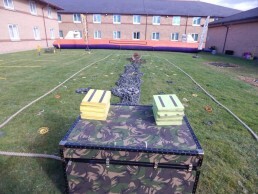 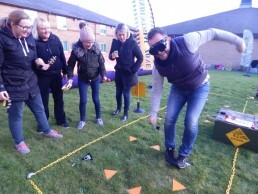 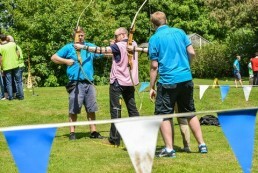 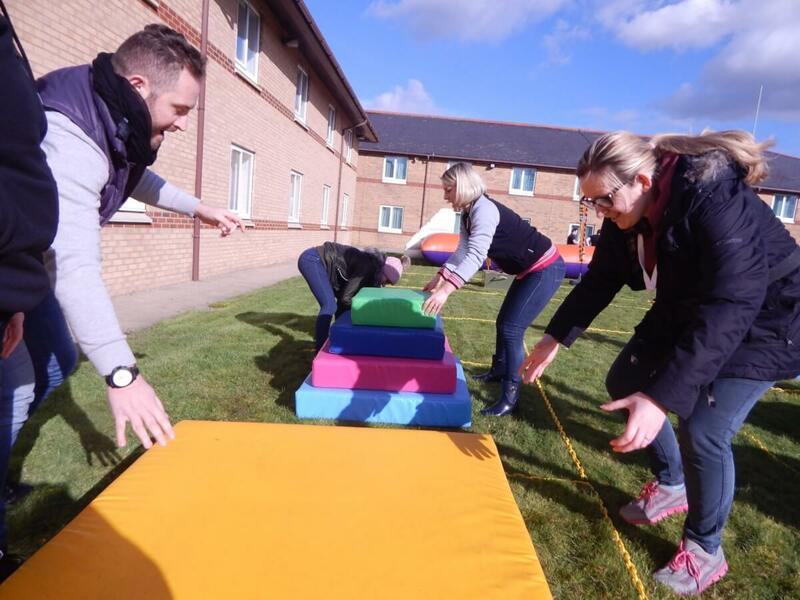 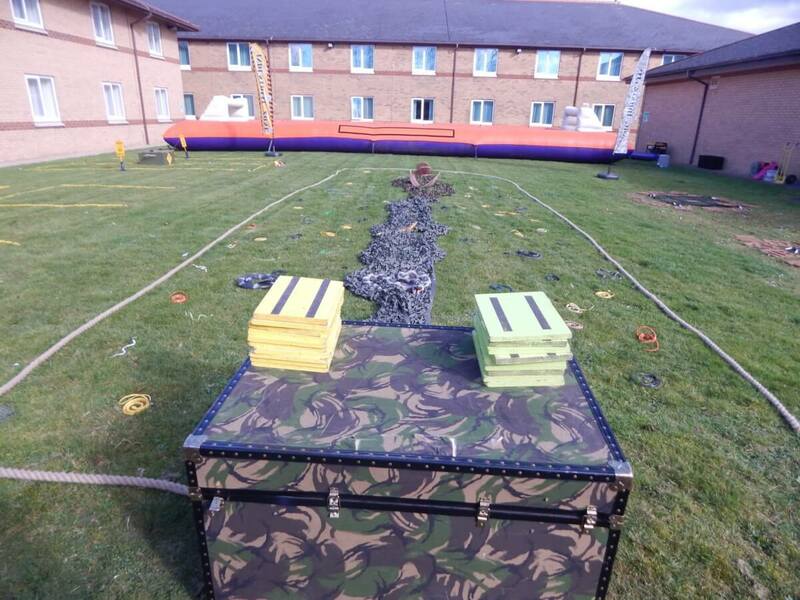 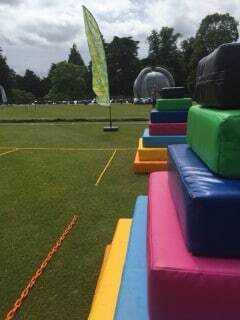 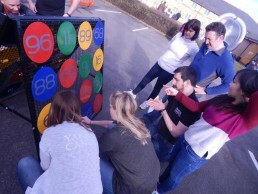 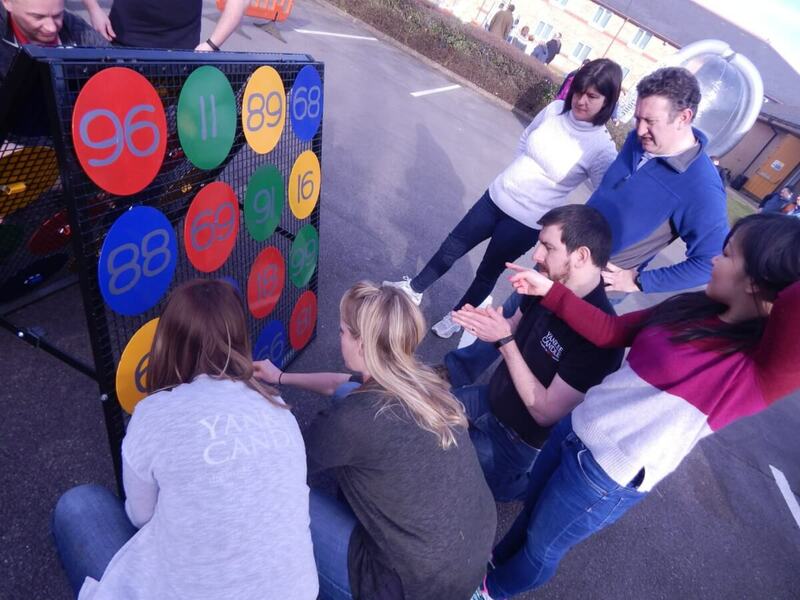 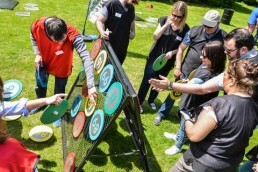 Product Description: A challenging indoor and outdoor team building exercise, where team mates compete against each other in a mix of exhilarating activities.